Ras Al Khaimah Free Trade Zone (RAK FTZ) has been honoured by the Emirates and Europe Economic Forum with an Innovation Award, winning the category of “Innovative Development of Free Zones” at an event in Warsaw, Poland recently. “Being named as the most innovative free zone gives us great honour and joy. 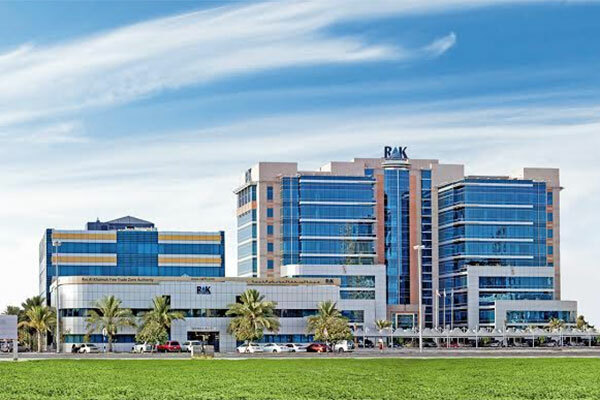 We, at RAK FTZ, have adopted the concept of innovation since our inception. This award is a recognition of our constant hard work of making the free zone an enabling business environment to the investment community,” said Ramy Jallad, CEO of RAK FTZ.